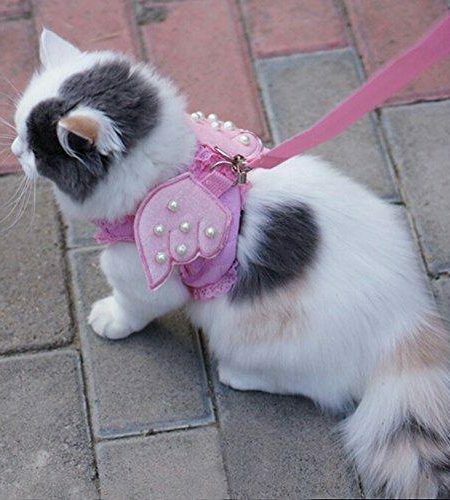 Want to dress your cat ? 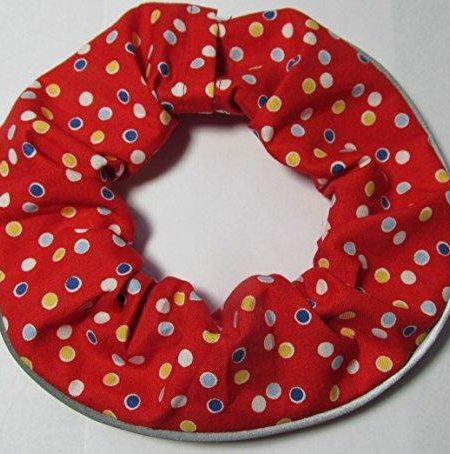 Here you can find dresses, clothes, costumes and accessories to dress your cat. 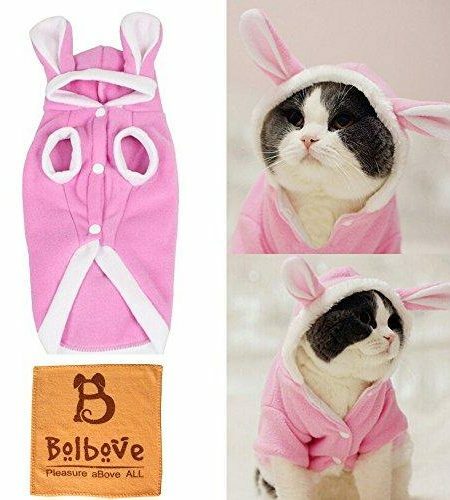 Check out all the clothes for cat on catmylove.com and buy online safely . $1,20 Buy it on Amazon! $4,49 Buy it on Amazon! $6,88 Buy it on Amazon! $14,99 $12,99 Buy it on Amazon!